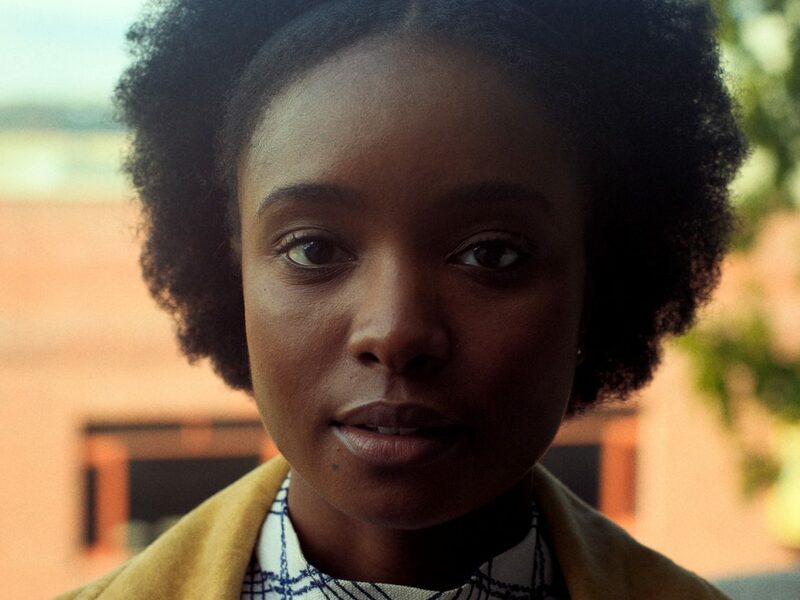 This new video essay explores the director’s evocative use of colour, from Medicine for Melancholy to If Beale Street Could Talk. 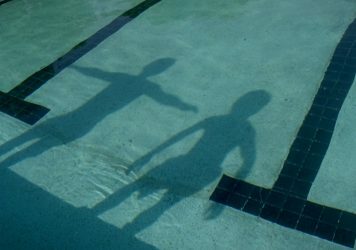 To celebrate the release of Barry Jenkins’ miraculous new feature If Beale Street Could Talk, we asked video essayist Luís Azevedo to look back over the American filmmaker’s career – starting with his 2008 debut Medicine for Melancholy – to explore the evolution of his distinct visual style. 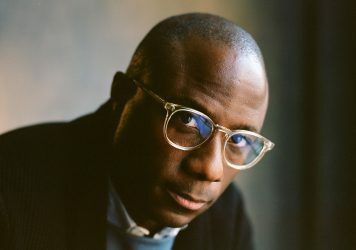 “You could look at the most recent work of Barry Jenkins and intuitively understand how precisely he paints with a camera, yet you don’t need to. 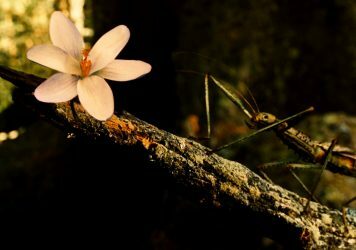 Jenkins first spelled out his deep interest in light, colour and the inception of images in a 2011 short. The first sentence of Chlorophyl explains the mechanics of the green pigment: ‘Its main function is to absorb light’. “The parallel with cinema is obvious: light travels through the camera until it is absorbed by the chemical coating on film. Despite relying in digital cameras, especially the Alexa, the work Jenkins develops with long-time collaborator James Laxton is hyper-conscious of the intricacies of film and attentive to impact of subtle –and not so subtle – colour nuances. “Their first collaboration, My Josephine is awash in green, as if the images were spun in an emerald-sock-tainted washing machine. When purple invades the frame in Moonlight it’s not only the result of mixing red and blue, but the combination of trauma and years of reflection. And we don’t quite know if when the mostly black-and-white Medicine for Melancholy finds colour in its ultimate instances, we’re entering or leaving a colour/colourless haze. In a new video essay, Luís Azevedo takes us on a journey through the Mexican filmmaker’s colourful worlds.